The iPhone SE wasn't just a small phone (though it truly was). What made the device remarkable was its internals. 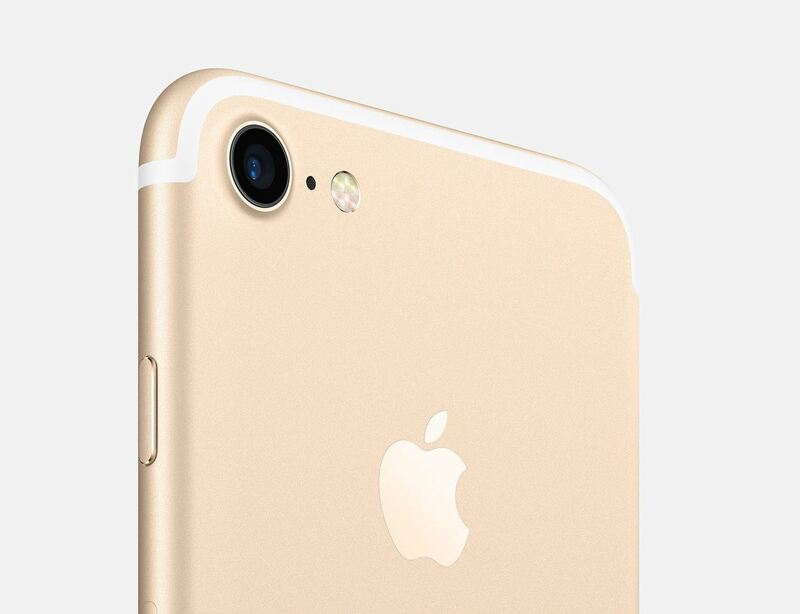 Apple placed the same chip from the iPhone 6S — the A9 — into a 4-inch device. That way, users didn't have to sacrifice as much if wanting something smaller than the 6S or 6S Plus. This also allowed owners to use Apple Pay, where the next oldest 4-inch device, the 5S, could not. Today, the iPhone SE — while no longer sold by Apple — remains supported by Cupertino, and will continue to be until most likely 2021, if Apple's current track record holds true. Of course, that doesn't change the fact SE owners are running three-year-old technology. Still, if you can't handle anything more than four inches, you can still buy an iPhone SE from Amazon, Best Buy, Walmart, and other stores. Just look at the numbers — with the release of the iPhone XR, XS, and XS Max, the iPhone 7 now starts at only $449, just $100 more than an iPhone SE costs at Verizon Wireless. That price point gets you the cheapest iPhone you can buy from Apple directly in the smallest form factor. Sure, the iPhone 8 is the same size, but it costs $150 more and doesn't have as many color options as the 7 does (even though Apple did away with Jet Black). Plus, you might even be able to get an iPhone 7 for less if you buy from Amazon, Best Buy, Walmart, and other retailers. A 4.7-inch display might not beat four inches for the small-phone enthusiasts, but its the best you're going to get unless you buy an iPhone SE from a retailer other than Apple or secondhand from a used store online or in person. The iPhone SE does run iOS 12, but it will likely not run iOS 13 next year, and it runs iOS 12 slower than any other device that can support the operating system. To continue that point, the iPhone 7's A10 chip is 40% faster than the A9 found in the SE. That increase in form factor doesn't come without its benefits. At the end of the day, fans yearning for a new 4-inch iPhone are going to have to face facts — small phones are a thing of the past, at least for now. The 6.1-inch XR seems to be Apple's play for the midrange market — if you can call $749 "midrange" — in a clear show that large phones are the way of the immediate future. 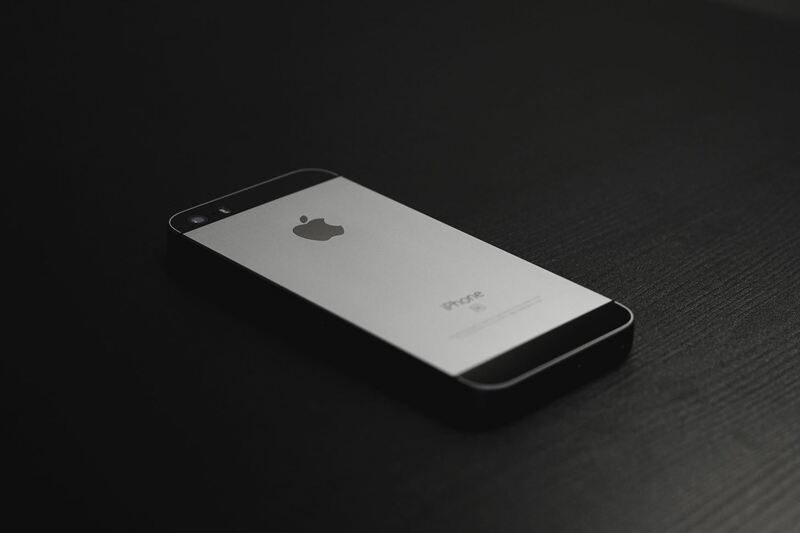 We can't see the future, and we don't know what Apple is cooking — the iPhone SE originally released in March of 2016, six months after the release of the 6s and 6s Plus. Perhaps Apple is planning a similar release for the SE 2, packing the iPhone 8's A11 or even 2018's A12 chip into a familiar, 4-inch casing. We won't know until March comes around next year. Until then, you can keep your eyes glued on any and all SE 2 rumors that float by (but we won't blame you if you do so from a brand-new iPhone 7).